River Front Paradise The most beautiful spot on the river has just become available. This 2 bedroom 2 bathroom well maintained one level home is in excellent condition and immaculately clean on 2 acres of lawn with trees bordering the river for 270 ft of river frontage. This property is at the end of the road bordering BLM. private yet close to town. 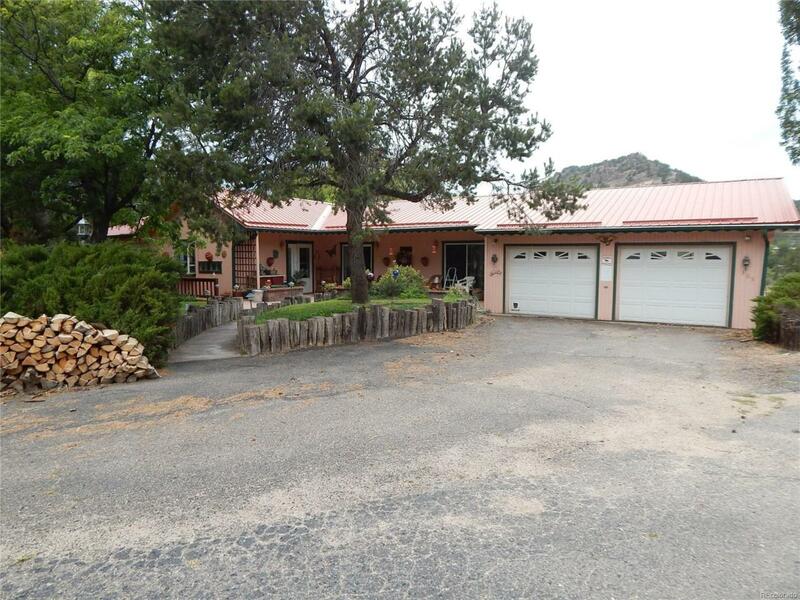 Huge views of the Sangre De Cristo mountain range, 3 car detached garage with heated workshop, 2 car attached garage. Plenty of room for cars and toys. 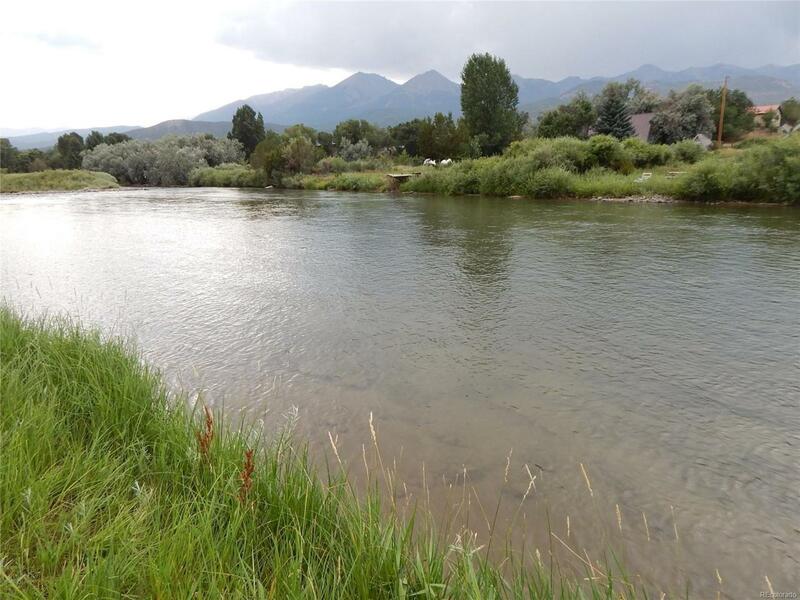 Great access to public lands and miles of trails.The river is wide and deep here, a prime fishing area. 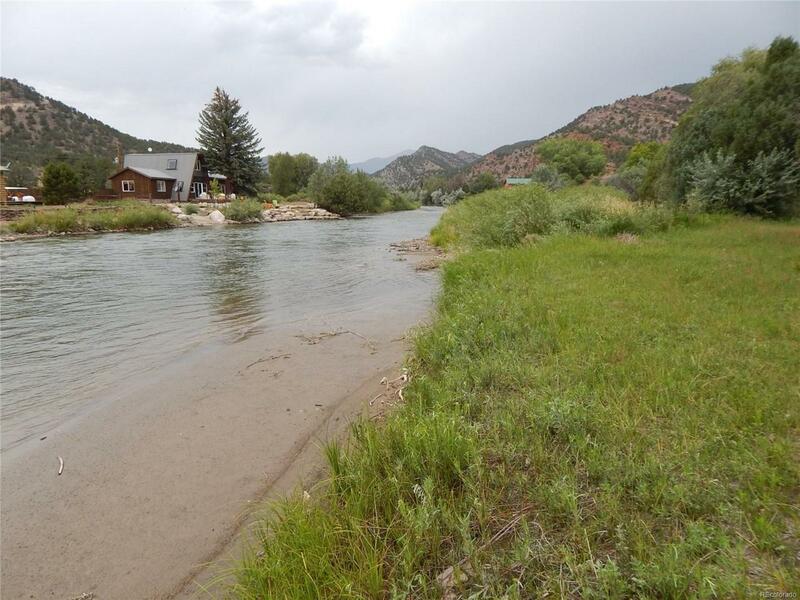 The seller bought this property originally for the fishing. 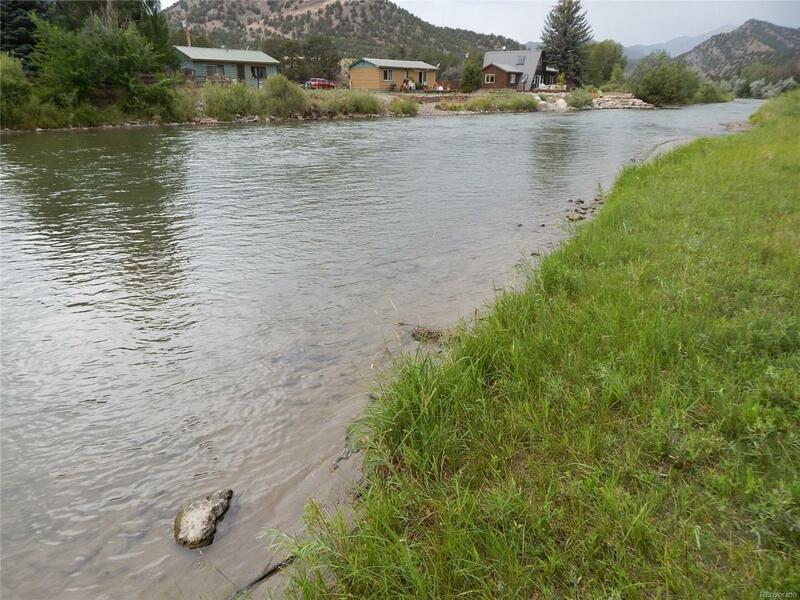 Put in your boat in Salida and float to your home.A full Twin Lakes water share can be purchased with the house.